Radiance Beauty & Day Spa have a dedicated team of skin care therapists who receive advanced on-going training and assistance at the International Dermal Institute, to give you the most up to date and expert treatments and advice on your skin care regime. These products DO NOT contain lanolins, mineral oil, artificial fragrances, formaldehydes, SD alcohol’s or artificial colours. The products can be used to alleviate the symptoms of skin conditions from eczema, psoriasis, acne, dehydration, and environmentally sensitised skin to sun damaged and prematurely aged skin. 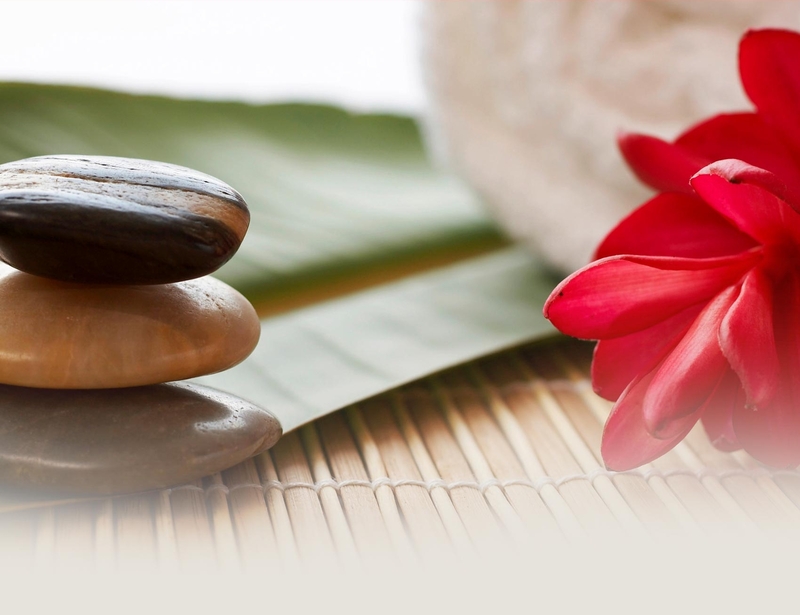 Our aim is to get your skin to its optimum health and promote total body wellness. Remember, in addition to our beauty treatments and products, Radiance Beauty & Day Spa is a centre of excellence for Botox™ & Hydra-fill™ anti-ageing injection treatments. Our in-house surgeon is happy to discuss your requirements. If you are seeking facial aesthetics skin treatments, like Botox®, dermal fillers, facial peels etc. you need look no further than Radiance Beauty and Day Spa. Radiance Beauty & Day Spa offers comprehensive, non surgical procedures which act as solutions for those who seek to improve and maintain the appearance of their skin. the natural smoothness of the skin and create shape and volume where it is required. Individually tailored treatment may include Botox® injections, dermal fillers, medical microdermabrasion and skin peels, all of which are performed by a doctor with specialist knowledge and training. All treatments are expertly carried out by a consultant who is a Cosmetic Doctor registered with the British Association of Cosmetic Doctors. Book now for your free consultation.